Boys and Girls aged eight to ten and a half can join us at Cubs. Cubs get to enjoy lots of activities like games, arts and crafts, cooking, sports, exploring as well as badgework. 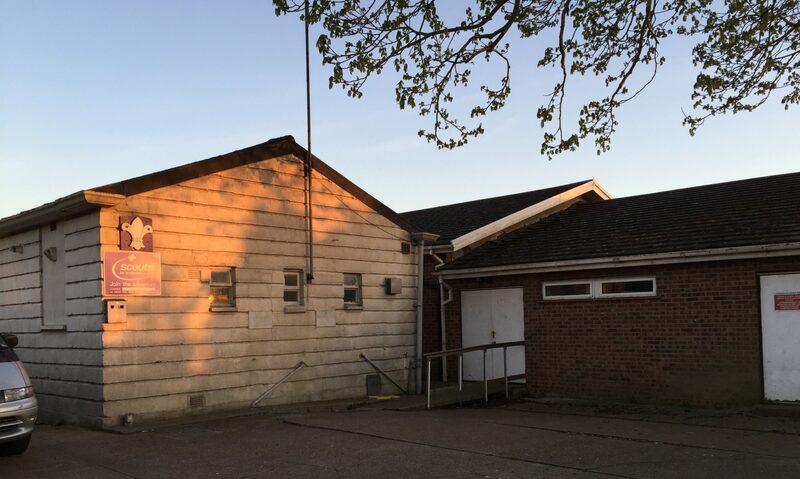 The section meetings take place at the Chessington Scout Hut on Garrison Lane, Chessington on Tuesdays between 6.45 – 8.15pm. Our acting Cub Scout Leader is Emma Gregory who is assisted by John Harvey and Dom Morton. Note that we are actively looking for assistance in our Cub Pack so please get in touch if you are interested.